Jerome joined Rcapital in January 2018 bringing with him extensive experience in audit, statutory and management reporting. 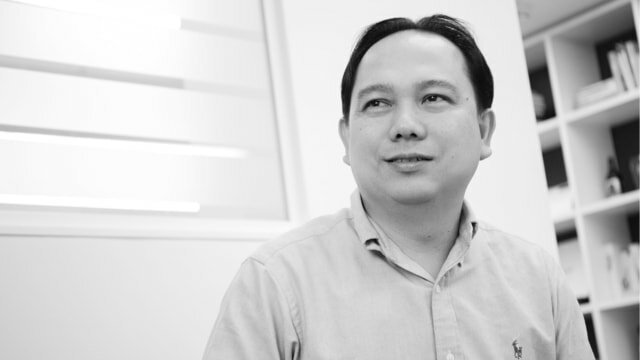 A Certified Public Accountant (CPA), Jerome supports Rcapital with internal finance, compliance and control. He also interacts with the finance teams of investee companies, assisting with treasury and banking functions, statutory accounts and management reporting, providing information for key decisions within the business. Jerome has previously worked within practice, most recently with Berg Kaprow Lewis and Ernst & Young, carrying out supervisory and support to audit and accounts department. His client portfolio included listed and private limited companies and LLPs within the financial services, property, media and IT, FMGC and pharmaceutical sectors.